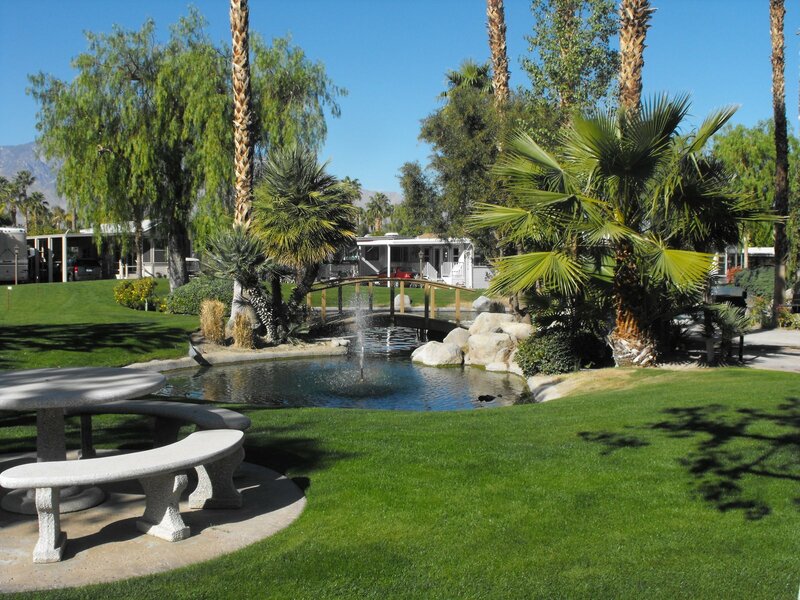 Desert Shadows RV Resort is an adult, over-55, luxury recreational vehicle resort located adjacent to Palm Springs, at the heart of the Coachella Valley, in Cathedral City, California. 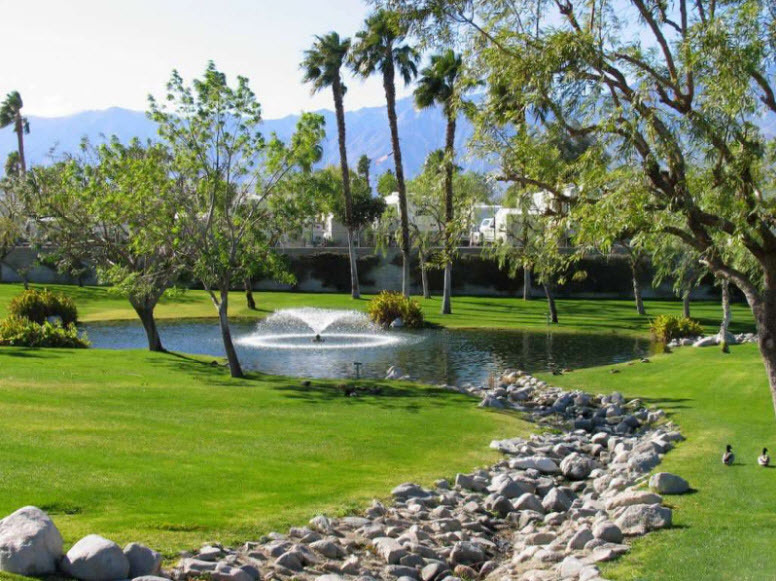 We are minutes from Palm Springs, Palm Desert, Rancho Mirage and the other 10 cities in the valley. On these pages, we'll introduce our wonderful park, the local community, the many activities and entertainment opportunities. We hope that you will visit us soon... for a week, a month, or the entire winter season. We think you will return year after year as so many of our residents have done. 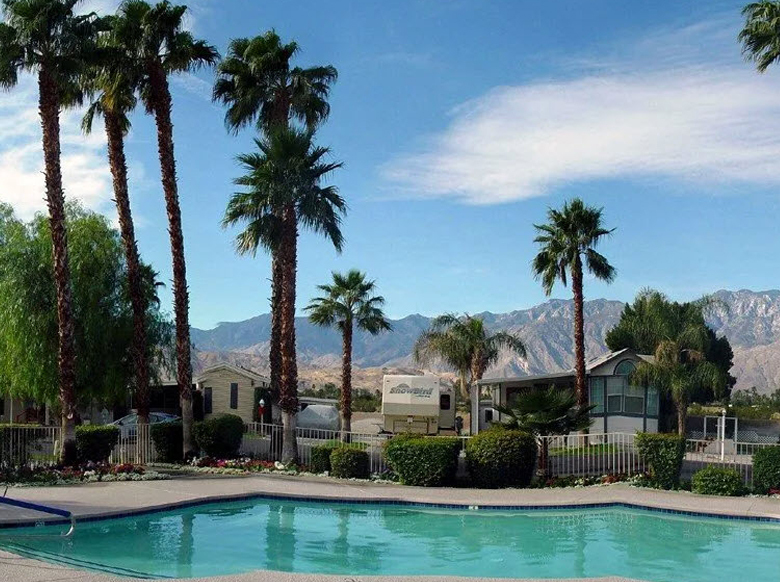 is an adult, over-55, luxury recreational vehicle park located adjacent to Palm Springs, at the heart of the Coachella Valley, in Cathedral City, California. 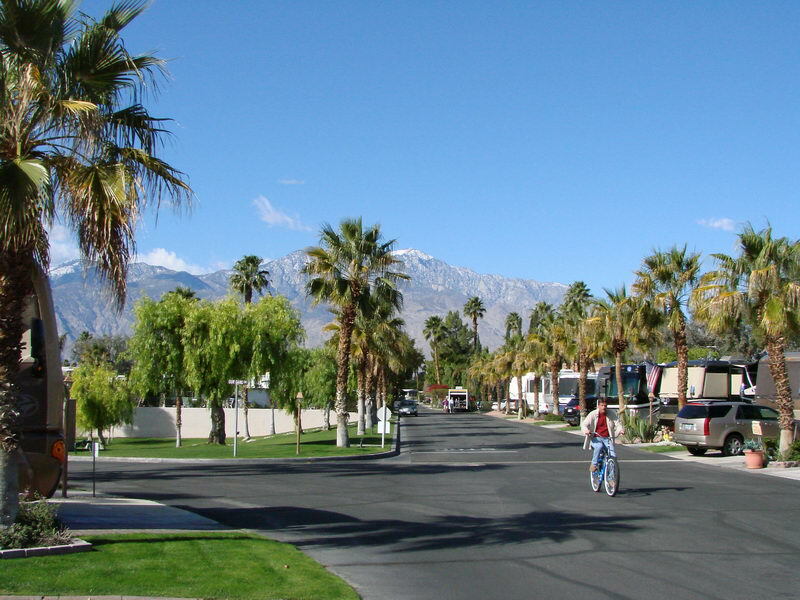 We are minutes from Palm Springs, Palm Desert, Rancho Mirage and the other 10 cities in the valley.